2018 is the centenary of the Anti-Malaria movement in India, which was initiated by Dr. Gopal Chandra Chatterjee in 1918 as a response to the high mortality rates of malaria in the first two decades of the 20th century. Photograph of Dr. Gopal Chandra Chatterjee. Photo courtesy of Sonar Bangala- Journal of Anti malaria Society via Krishanu Bhattacharyya. 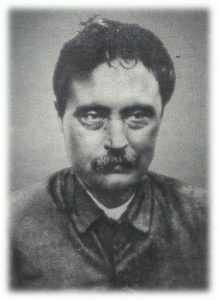 Dr. Chatterjee was a prominent bacteriologist, who was attached to the School of Tropical Medicine in Kolkata (Calcutta). 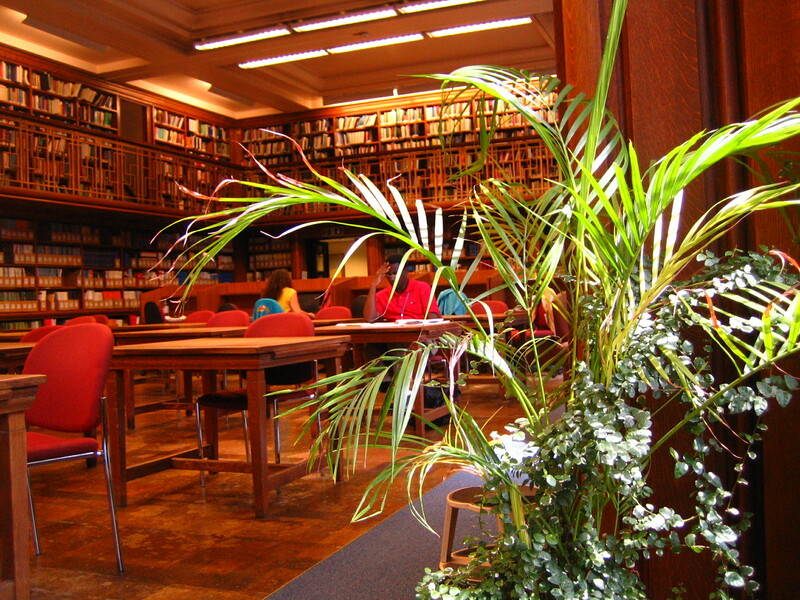 He joined that school in 1904 as assistant to Sir Leonard Rogers (its first director). Photograph of Sir Leonard Rogers. Photo courtesy of Sonar Bangala- Journal of Anti malaria Society via Krishanu Bhattacharyya. He was a regular contributor of different scientific organisations of the country like the Indian Society for the Cultivation of Science, the Calcutta Medical Club and the Indian Science Congress, and to international publications such as the Lancet. 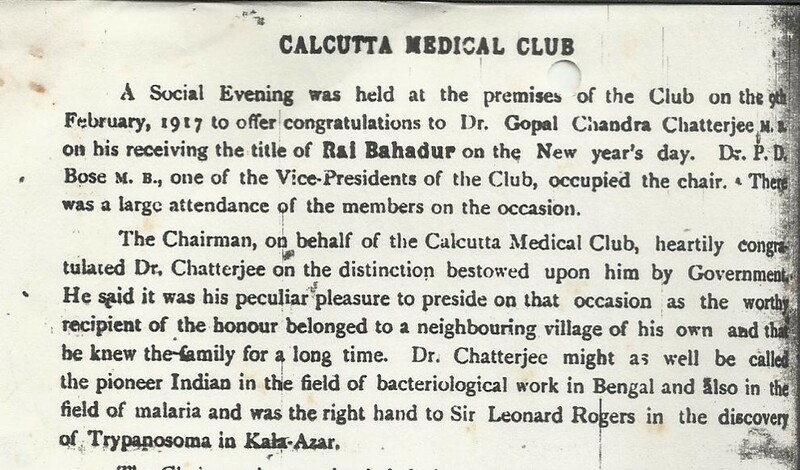 Congratulatory article of Dr. Chatterjee recieving the ‘Rai Bahadur’. Image courtesy of Sonar Bangala- Journal of Anti malaria Society via Krishanu Bhattacharyya. 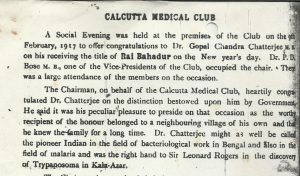 On March 24th 1918 Dr. Chatterjee called the first meeting of villagers, in the village of Panihati to attempt to combat malaria. 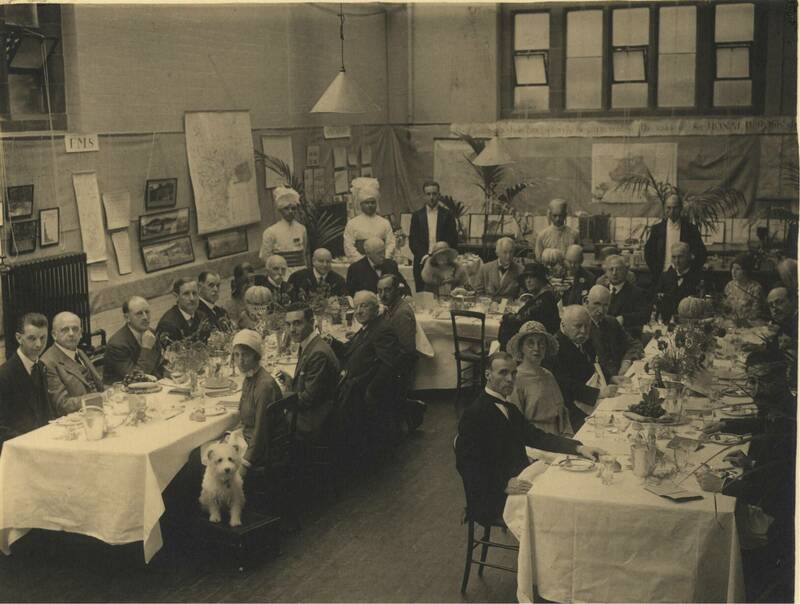 This meeting was the first ever village society to combat the disease, originating with only 27 members. Later, the society grew and was formed in three adjacent villages (the second village being Sukchar, which was Dr. Chatterjee’s native village). The society’s initiatives included the cleaning of locations known for mosquito breeding, the distribution of quinine among affected patients, and publishing journals in both the vernacular and in English. Within a year, these measures led to a better control of malaria in these villages. Within 10 years, 3500 villages were covered under these village societies. 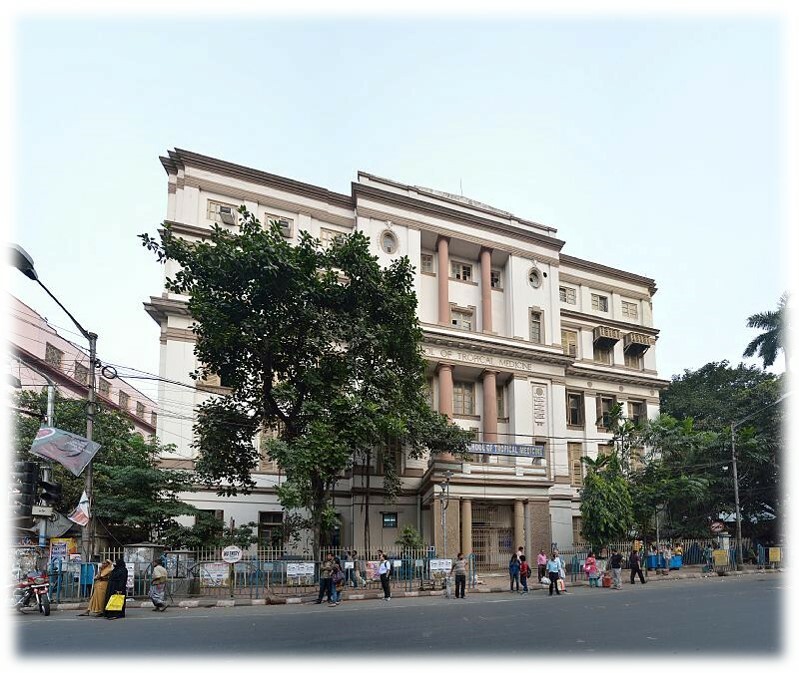 Photograph of the School of Tropical Medicine in Kolkata. Image courtesy of Sonar Bangala- Journal of Anti malaria Society via Krishanu Bhattacharyya. These anti-malaria initiatives invited international attention, including the famous Sir Ronald Ross. Ross was awarded the Nobel Prize in 1902 for the discovery of the malarial parasite and had been involved in other anti-malaria movements, including one in Greece (the Grecian Anti-malaria League) in the early 1900s. On 3rd January, 1927 Sir Ronald Ross visited Kolkata (Calcutta). He visited some village societies and was felicitated by the members of 1087 village societies. He was given a contribution of Five hundred rupees for the Ross Society. Later after his return he commented, “Nothing gave me greater pleasure during my tour to hear of the formalities and work of the Co-operative Anti malaria Society managed by the people themselves with many branches in remote villages and rural areas”. This was the beginning of the international recognition and an association with the London School of Hygiene & Tropical Medicine. 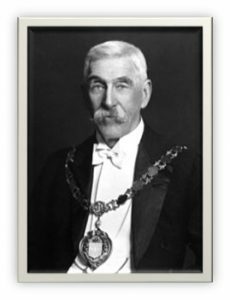 Later in 1931 and 1934 Sir Charles Macleod presided over the Annual Conferences of the society. The Secretary of the Ross Institute, Sir Lockwood Stevens presided in the 16th Annual Conference and spoke on the positive relationship between the two organizations. 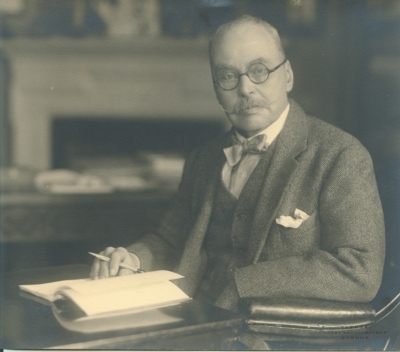 The anti-malaria movement lost its glory and effectiveness at the outbreak of Second World War but as we approach the Centenary of the movement, it provides an opportunity to consider the impact of not only Dr. Chatterjee and Sir Ronald Ross’ achievements and successes but all those around the world in the efforts to eradicate malaria.